Link building is the most basic principle that the internet network was founded on. By creating a spider web of interconnected sites, the world wide web (www.) took shape, piece by piece - link by link. 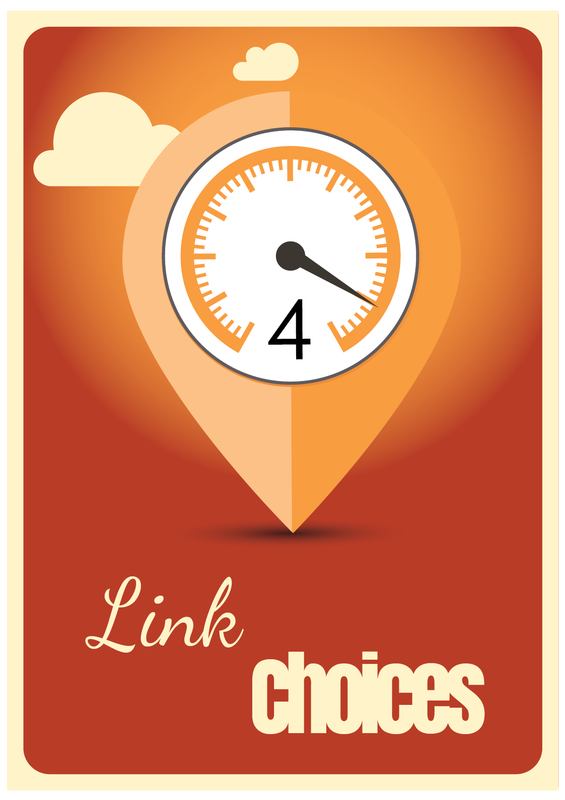 Linking comes down to the concept that linked together we are stronger and to search engines we look bigger. Third party sites such as Yelp, Manta, and local directories, as well as social platforms, all use this principle to get higher rankings in searches online. Link building has a bad reputation of being used for black hat SEO techniques but when implemented properly it can be a powerful tool in any marketer’s toolbox of tricks. Link-building is not only powerful but very effective for Search Engine Optimization (SEO). Link Building can be time-consuming, painful and a hideous process but over time it can secure a constant flow of leads. All link building parts are prepared and mapped out in a shared Google LM folder. Our fuel plan costs are based on loading parts, using Weebly website builder online. Clients using other platforms are responsible for additional fees charged by their webmasters to load programs urls, images and HTML code provided to them.